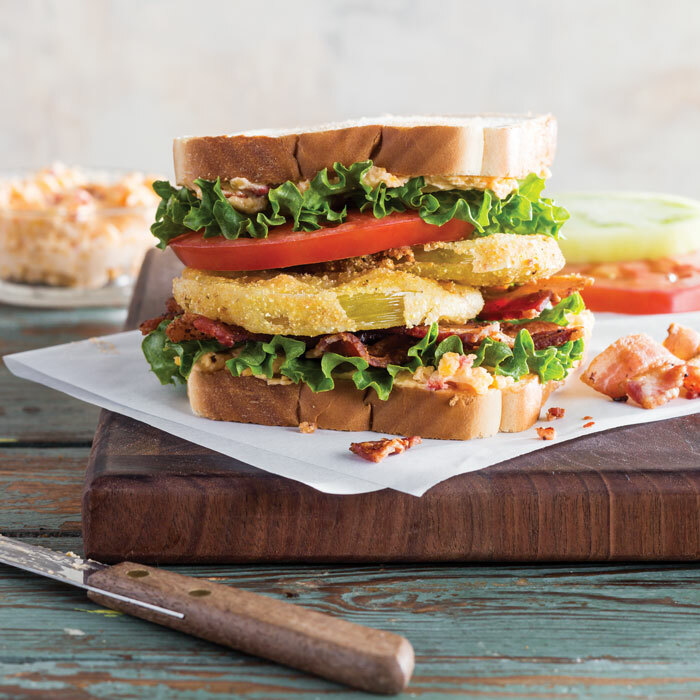 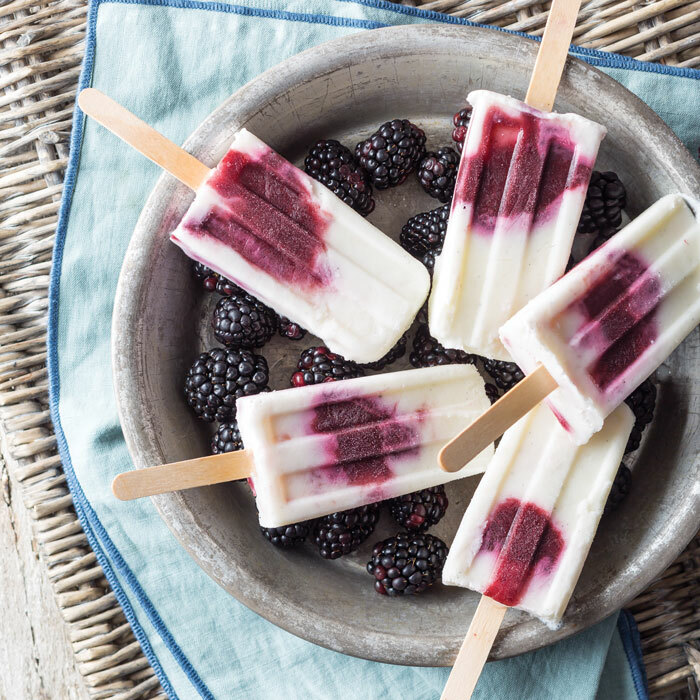 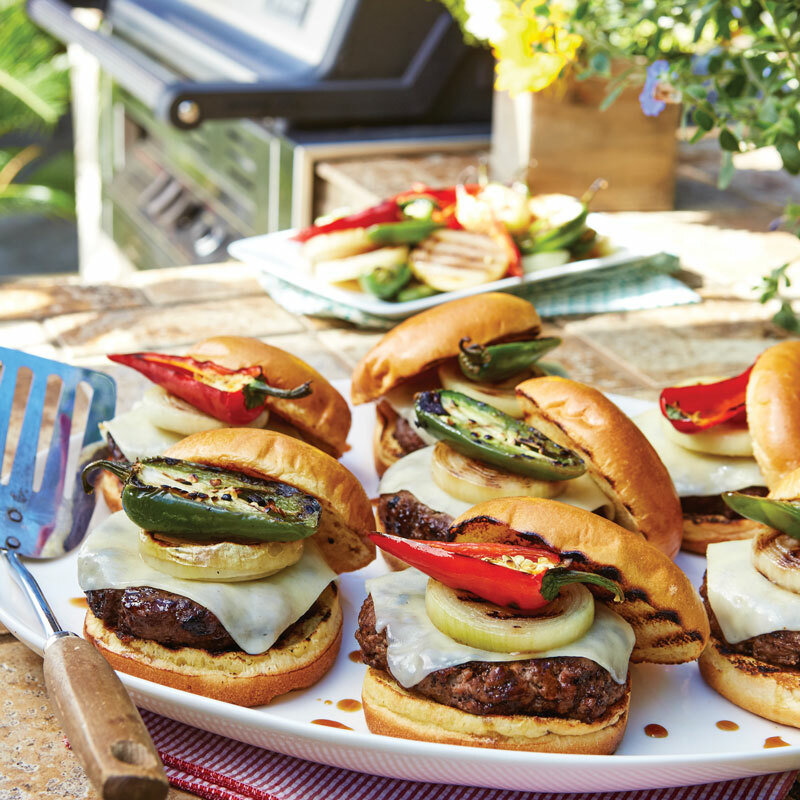 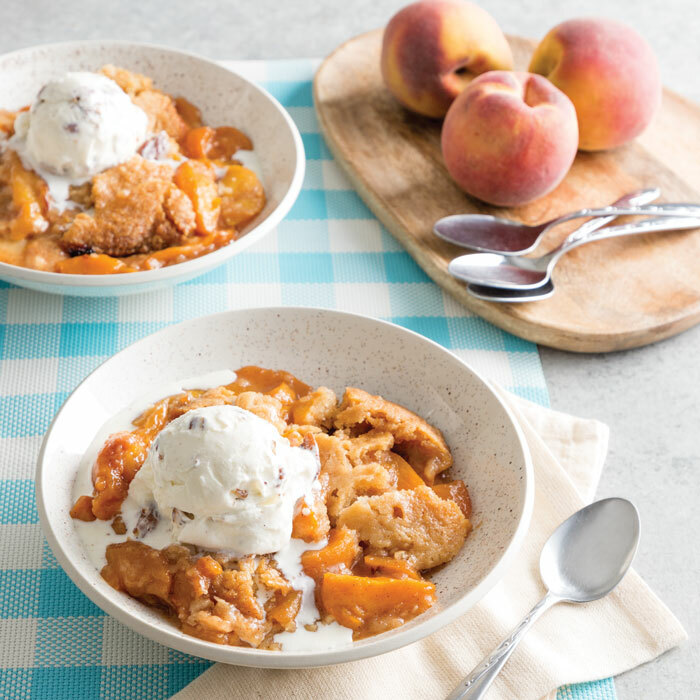 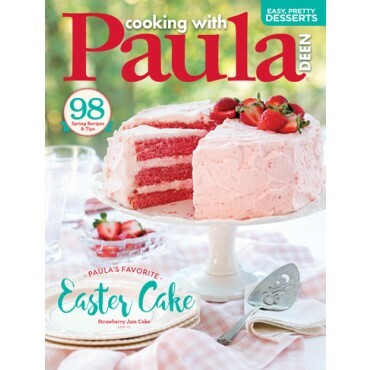 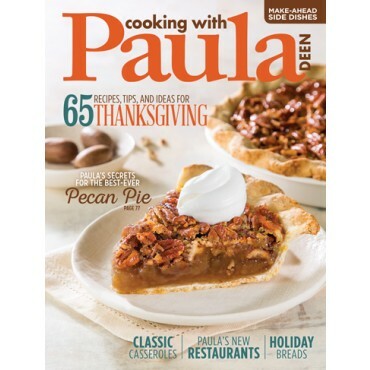 Summer is in full swing, and Paula is sharing her best sunny-season recipes in this issue. 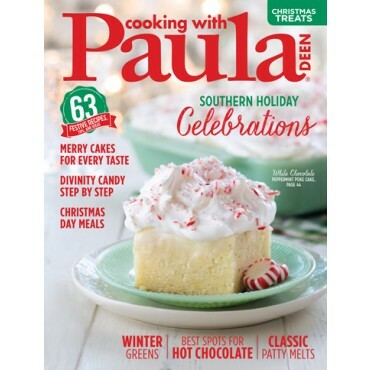 Summer is in full swing, and Paula is sharing her best sunny-season recipes in this issue. 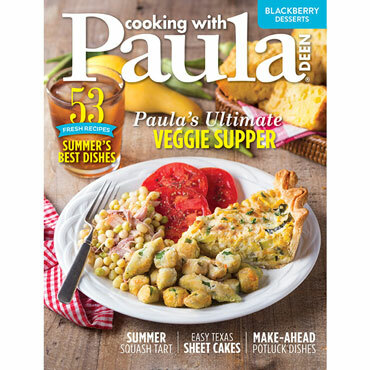 From menus for a family cookout, Tex-Mex fiesta, and fair food at home to recipes utilizing delicious in-season produce like blackberries, tomatoes, and veggies, the dishes in this issue will be all that you need to celebrate a fresh taste of summertime with the ones you love.